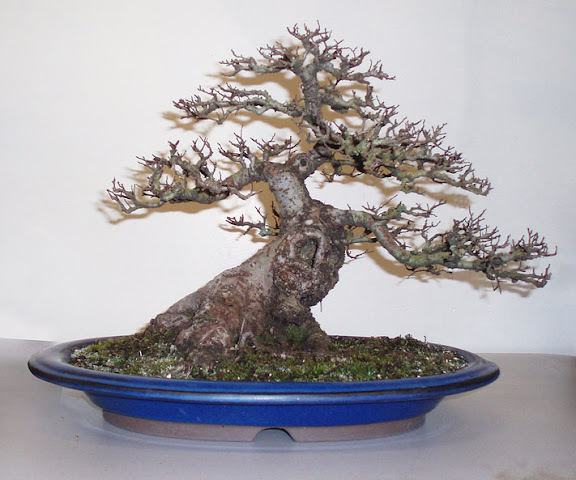 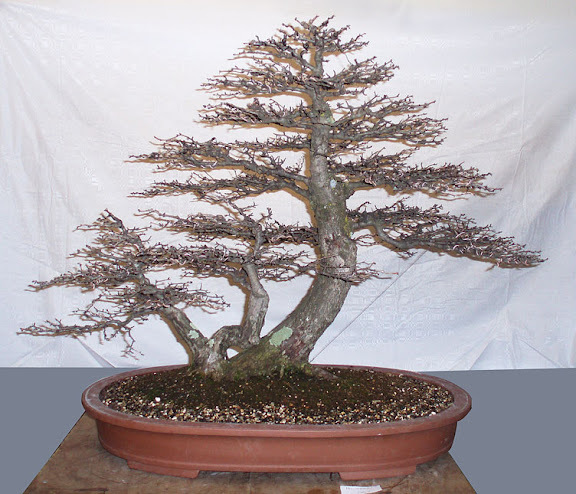 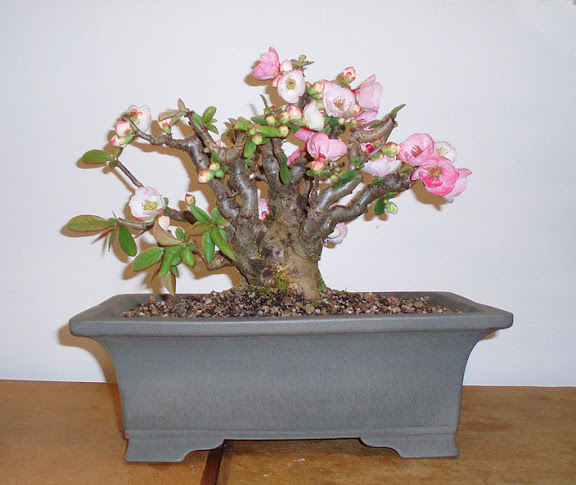 This months meeting was a workshop which brought a range of interesting material and bonsai along to. 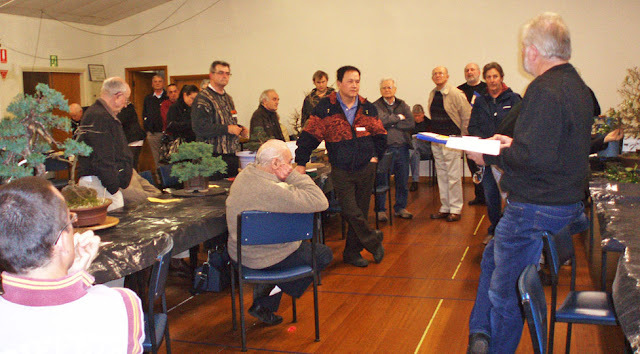 Some great results were gained over the course of the night with plenty of keen memebers in attendance to provide advice. 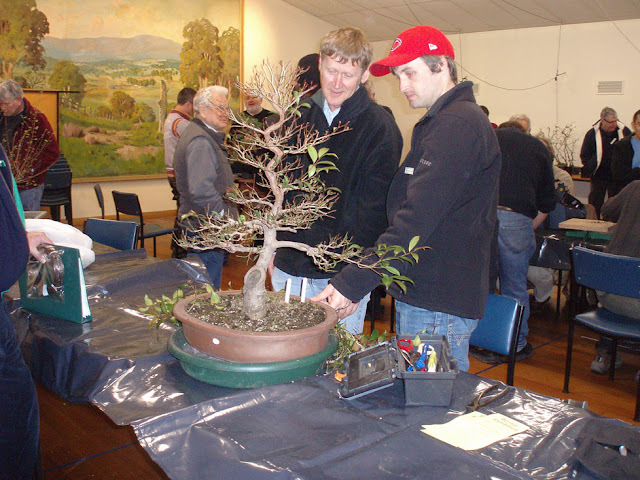 The display trees were great and it is fantastic to see such nice trees being brough in each month for all the members to enjoy.